Elger's Weblog! | Creator, Builder, Maker, Hacker. Music and amazing original content. Elger Jonker, photo by dvanzuijlekom. This weblog features things that do not have their own website yet. This includes dj mixes, hacks, research, art, interviews, code. 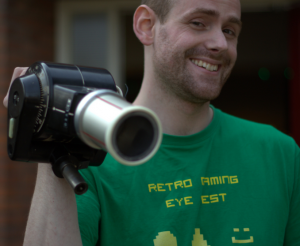 Retro gaming foundation with a mission: “retrogaming for everyone”. Visiting events all around the Netherlands and neighboring countries. Stichting Awesome Retro is a registered non-profit foundation in the Netherlands, comparable to a 501(c)3 in the United States. Has visited over 60 events and festivals, including major dance festivals such as DefQon.1, Mysteryland, all major hacker conferences in the Netherlands and Germany, all major lanparties including innovative activities on the stage of Dreamhack Sweden. With tens of thousands of players and a total reach of well over 400.000 people. With: Elger Jonker (founder), Tjeerd Visser, Kristian Vlaardingerbroek, Marinus Kuivenhoven and the most awesome volunteer team ever. HungryFEED can't get feed. Don't be mad at HungryFEED. SimplePie reported: A feed could not be found at http://www.facebook.com/feeds/page.php?format=rss20&id=288047741232334. A feed with an invalid mime type may fall victim to this error, or SimplePie was unable to auto-discover it.. Use force_feed() if you are certain this URL is a real feed. 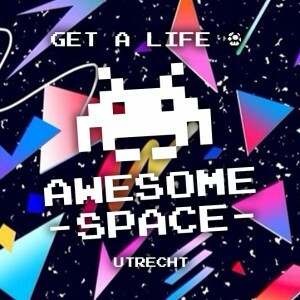 The AwesomeSpace strives to unite digital communities that do things with Awesome, Retro and / or Gaming. 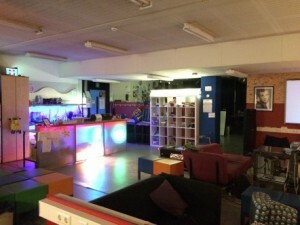 The space is founded on hackerspace principles which allows an open and inviting atmosphere, wanting to be “one of the greatest places on earth” for geeks and nerds. As a co-founder i’ve changed and guided all sorts of things, from a bar system (hackerbar), their logo, website, many communications, space layout, couches to overseeing the health of the project, communications and public relations. With: Elger Jonker, Tjeerd Visser, Kristian Vlaardingerbroek, Marinus Kuivenhoven, Jos, Martin, Koen, John, Silva, Johan and many many others. 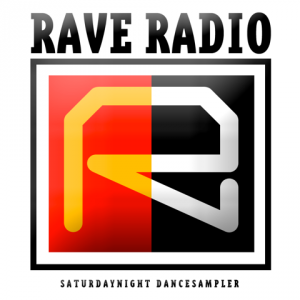 Rave Radio was 20 jaar geleden een radioshow met daarin tijdloze house van toen. Rave Radio is nu een radioshow in dezelfde stijl, gepresenteerd door Elger Jonker en Ruud van der Klugt. Rave Radio staat bekend om goede housemuziek met een twist naar de nieuwste stijlen en stromingen binnen het genre. Ruud en Elger hebben honderden tapes ontvangen en gedigitaliseerd met een high end Nakamichi LX-3 speler en zetten dit online om zou de parels van de rave muziek te behouden: onvindbare, supervette, underground tracks die het daglicht niet konden verdragen. With: Elger Jonker, Ruud van der Klugt. HungryFEED can't get feed. Don't be mad at HungryFEED. SimplePie reported: A feed could not be found at http://raveradio.nl/feed/. A feed with an invalid mime type may fall victim to this error, or SimplePie was unable to auto-discover it.. Use force_feed() if you are certain this URL is a real feed. A tribute website to the highest quality underground warez series: even with hundreds of thousands of copies sold in 8 years, it still was bound to be forgotten, untill the original domain name “twilight-cd.com” was freed from a domain squatter. 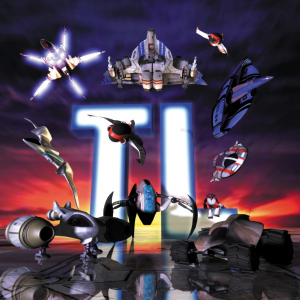 The site contains overview of all released issues, high resolution artwork, research and disections of the Twilight software. Many people contributed by donating their Twilight cd’s, dvd’s, links, media and stories. For example: Did you know the Belgium anti-fraud team got their own box filled with Twilights every month? With: Elger Jonker, Tjeerd, Dirk-Jan and many contributions by readers and mainstream media. 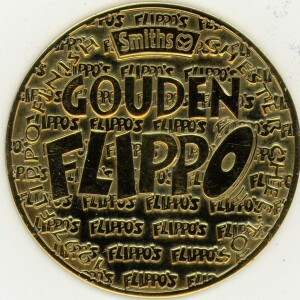 Flippo’s are the Dutch version of Pogs / Tazo’s. It was the most succesful marketing campaign targeted at kids ever in the Netherlands. With popularity only between 1995 and 1997 the collection and all of it’s information and stories has faded out of collective memory. Flippos.info has the goal to provide anything and everything about the Flippo. The site is based on my research, including conversations with various stakeholders and the biggest [insane] collectors. All backs of the series, instant blast from the past. … and anything else ever made. Greenpoint was a mobile communication technology prior to GSM. 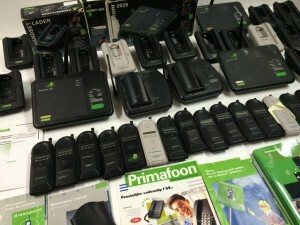 It was aimed at consumers and business to have cordless phones on the go: a revolutionary concept at the time. You could only receive a message someone wanted to reach you, you had to call them back near a basestation; a “greenpoint”. Sjors and I started this site because we received a stash of Greenpoint phones at Hack42. We tried to get them to work and found there was no documentation left on the internet, so we fixed that. Currently Hack42 has the only working greenpoint consumer base-station in the Netherlands: of course we want to have a real base-station but it’s hard to find. A place where things make sense. Tech and fun combined. As a co-founder of Hack42 (2010 – 2012) i was responsible for the financial ongoings during the startup: make projections and handle contributions. Making decisions regarding policy in the space and handeling a large part of marketing and communcation. Now i’m honorary member and visit as often as possible. With: Klaartje, RickDeckardt, Elger and lots of participants. 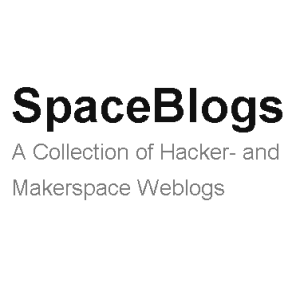 A collection of hacker- and makerspace newsfeeds. Aggegrates news from hacker-related news sources to bring the authentic voices of hackerspaces together. 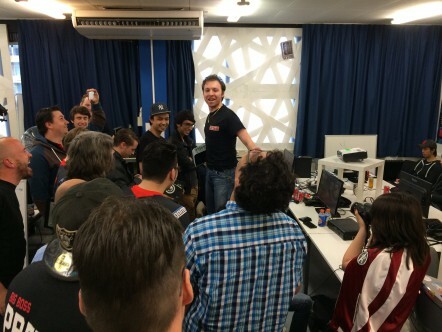 It’s purpose is to stay informed of the happenings of hackerspaces worldwide. Hackerspaces.nl is the bundled hacker voice to the Dutch media. 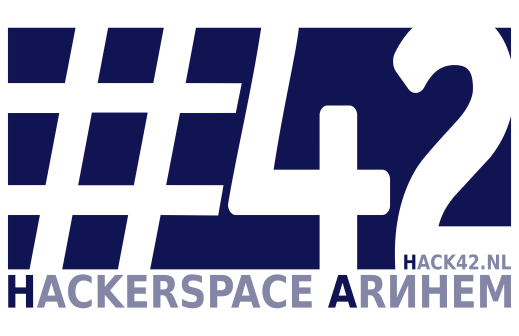 It contains an archive of hackerspaces in the news, a map of all spaces in the Netherlands and features articles relevant to the scene or media at the time. With: GMC (Koen Martens), Stitch (Elger Jonker) and many others.